Sports talk with an attitude. Tuesday nights in the VOC Nation begin with Philly Rob and The Voice of Choice Bruce Wirt bringing their sometimes argumentative but always entertaining slant on the trending topics in the 4 major sports. At 8:30, Erik Hauk and pro wrestler Shawn Hernandez headline a panel that spans the four corners of the United States, covering both college and NFL football, fantasy sports, and more. 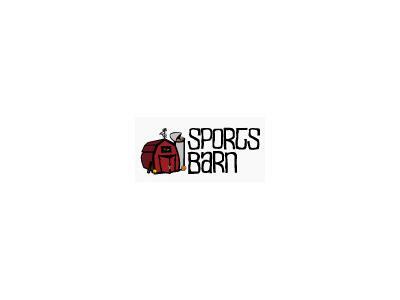 The Sports Barn isn't your typical soft stepping nation sports show; it's hard hitting sports talk radio with an attitude. VOC Nation brings you all of the things that the other guys are afraid to say. Call LIVE every Tuesday night starting at 7:00ET toll free at 855-VOC-RADIO (855-862-7234).